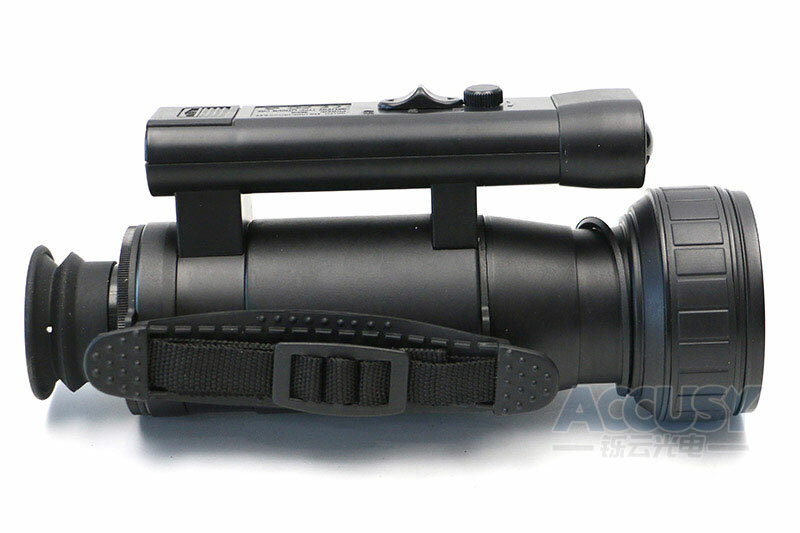 WH35 Night vision scope is a night observation device with good performance. 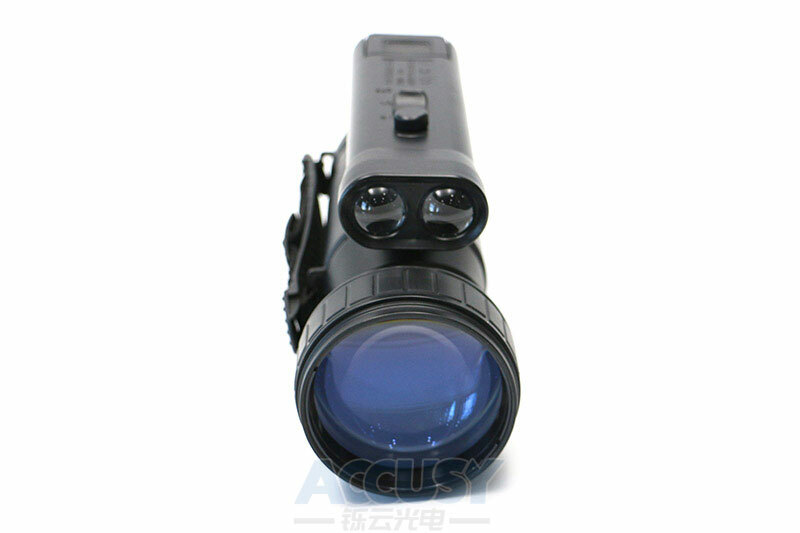 It can be used for night observation and night operation, such as observing wildings at night, safeguarding of farms, villas, factories, mines and enterprises at night. 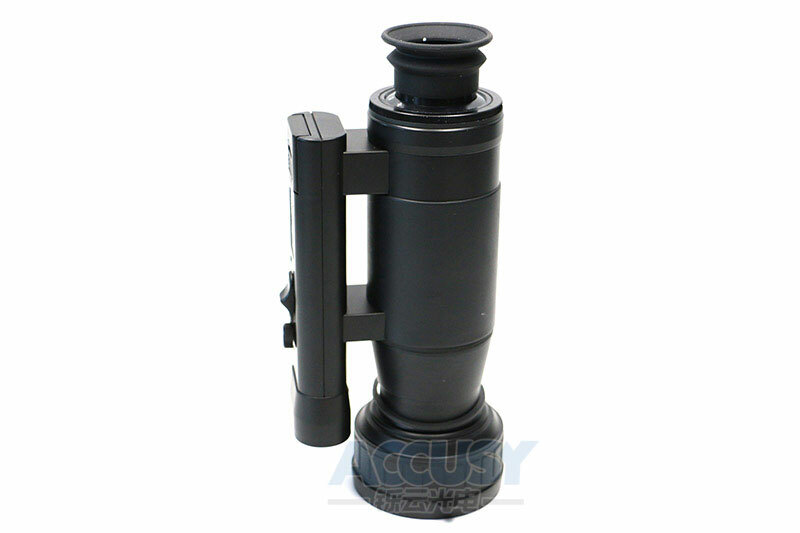 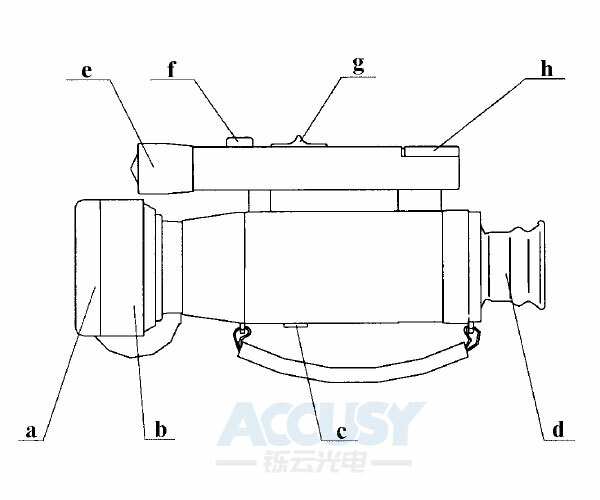 It can be linked with photograph or video equipment.